Get industry standard video editing tools for advanced post production and collaborative workflows. 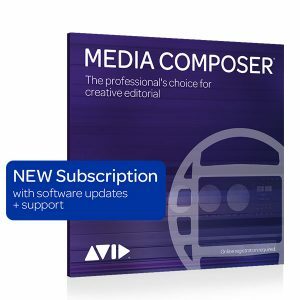 For those who already have a subscription license and are looking to renew. 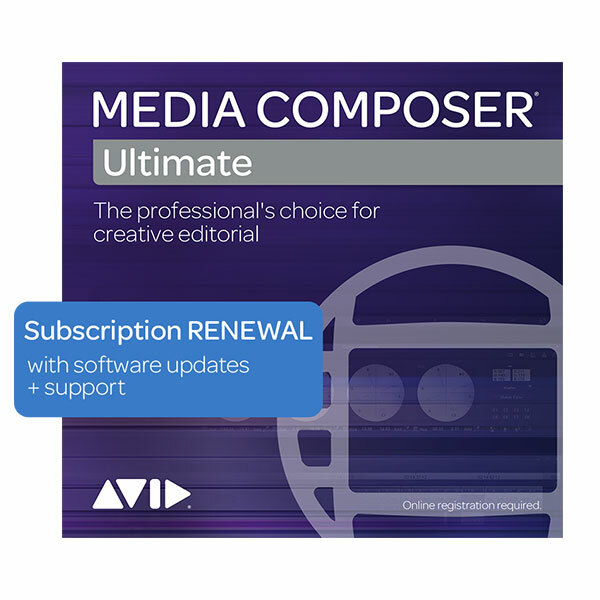 Already have a Media Composer Ultimate Subscription – and want to purchase another year ?